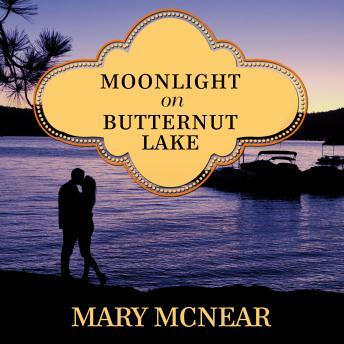 On the run from her abusive husband, Mila Jones flees Minneapolis for the safety and serenity of Butternut Lake. Ready to forge a new life, Mila's position as home health aide to Reid Ford is more than a job-it's a chance at a fresh start. Though her sullen patient seems determined to make her quit, she refuses to give up on him. Haunted by the car accident that nearly killed him, Reid retreats to his brother's cabin on Butternut Lake and lashes out at anyone who tries to help. Reid wishes that Mila would just go away . . . until he notices the strength, and the secrets, behind her sad brown eyes. Against all odds, Mila slowly draws Reid out. Soon they form a tentative, yet increasingly deeper, bond as Mila lowers her guard and begins to trust again. While the seemingly endless days of summer unfold, Reid and Mila take the first steps to healing as they discover that love can be more than just a dream.